Italian label Enrico Coveri brought its signature chromatic color essentials on the runway. 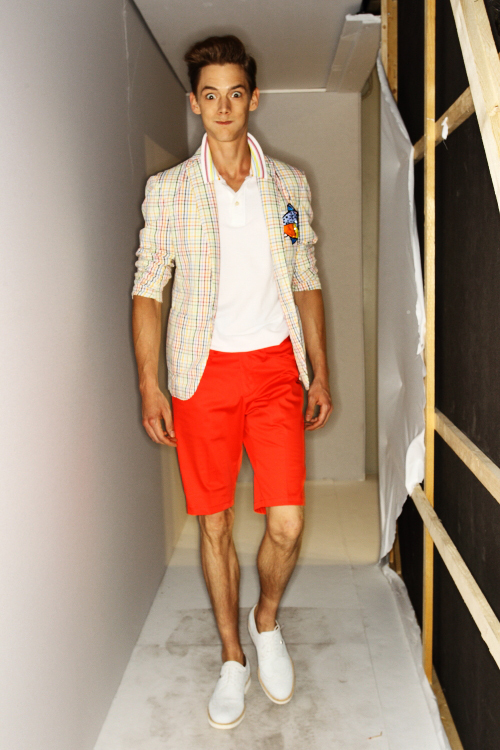 The brightness of colors is especially what makes spring/summer fashion worthwhile. There is always that party soul living inside Enrico Coveri's designs. They are fun, charismatic, and express a care-free persona. What makes it even more relevant to that description were these photos shot by photographer Sonny Vandevelde backstage during the Enrico Coveri's show. 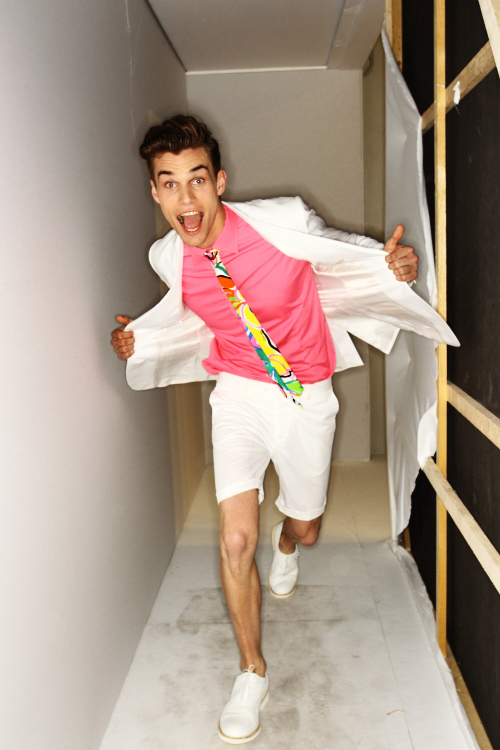 It's cute and some of the models' expressions/actions made Coveri's collection even more desirable. A night of art, music and inspiration. Come down and check it out - it's going to be great for creativity! "Please join us for our annual spectacular Stampede party BRAND! 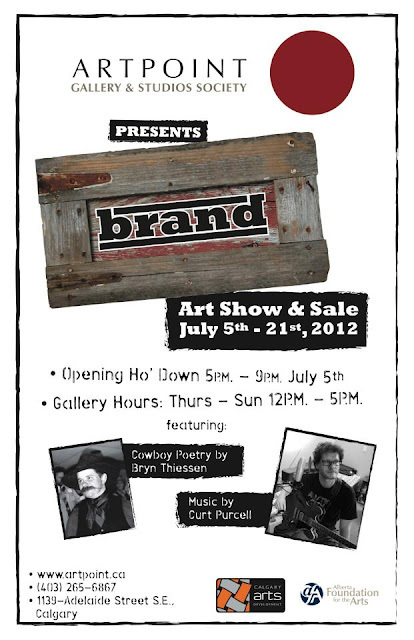 Thursday July 5, 2012 from 5pm-9pm come enjoy art, live music by Curt Purcell, local food trucks, and cowboy poetry by Bryn Thiessen." In support of the "I've Been Bullied" Campaign by White Cedar photography, STOMP THE RUNWAY is a collaborative event with "CONVERGE" to help raise awareness. The event is a night of fabulous fashion presented by both local and international fashion designers, special DJ and guest performers. Fashion show presenters Crystal Head Vodka & BMW Motorcycles will be sure to bring to the event and experience, a unique air of style and substance. This event will be a fundraiser for the "I've Been Bullied" initiative, and will be hosted by CTV's Camilla Di Giuseppe, and co-hosted by Fashion Stylist BR Pirri. Red carpet (hosted by Jessie Sulidis (The Bachelor, ET Canada, Etalk) will start at 7:00pm. And more guests to be announced. Tickets are now available at http://stomp.zoobis.com/ and at store outlets as of next week, to be announced."